Your brand’s voice is its attitude. It’s what makes your writing style unique and it’s reflected in the way you communicate.  The right voice can humanize your brand, making people feel like they’re engaging with a real-life human and not just getting an auto-generated reply. 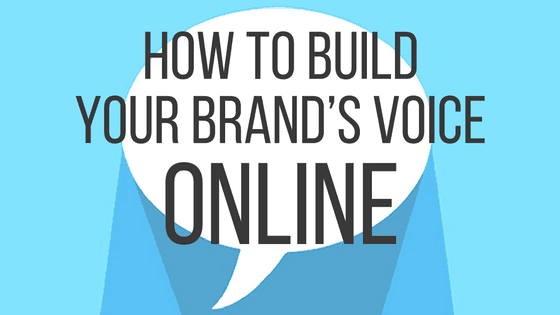 So here are some pointers on how to develop your brand’s voice — and improve your online presence in the process. “You should do it” doesn’t stir up the same emotion as “Just do it.” It’s no wonder Nike has kept this slogan for almost three decades. The last thing you want is for your brand to come off as hesitant. A rule of thumb for avoiding passive language: Say it, don’t suggest it. Stay away from negative words like “don’t” and “can’t.” Instead, focus on telling people what you can and will do for them. If someone asks you about a product or service you don’t provide, be sure to highlight what you do have to offer them when you follow up. Why? Because people respond better to positivity. The tone and personality of your voice is what sets you apart. Ask yourself what tone your voice portrays. Is it playful, professional, personal? Make sure your tone is reflected in all of your communication, whether it’s your site copy, posts on social media, etc. And don’t forget to keep it consistent! Your brand’s voice should be personable. No one wants to feel like they’re talking to a robot. Instead of blasting your company’s generic sales pitch all over, use social media to communicate one-on-one with potential customers. Be thoughtful, helpful, and most importantly, be a great listener. If you have multiple people writing for your brand, consider creating a style guide for your company. This is a good way of making sure everyone is on the same page and it keeps your voice consistent. The best way to develop your voice is by using it, so practice your unique way of communicating. Start conversations online, get people talking, and talk back. If you’re ready to share your company’s message online, we can help. Call 844-207-9038 or email hello@mopro.com for a free site preview.